Hi there marketers! 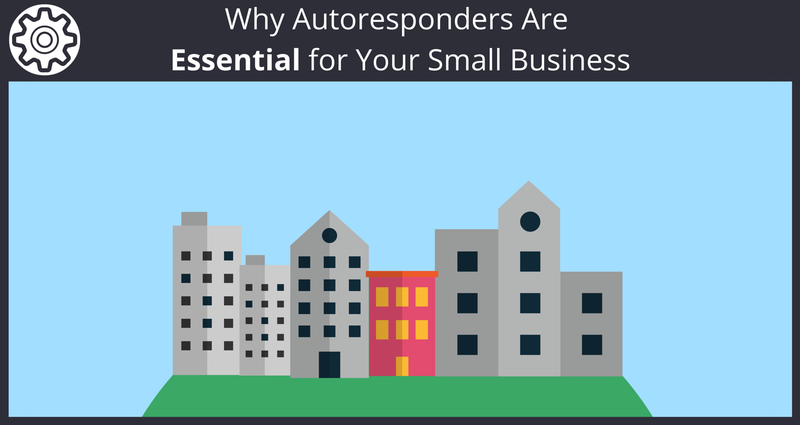 You may be a bit unfamiliar with Email Autoresponders and how they can help your business. Don’t worry, we are here with some background info for you to get caught up to speed! Email autoresponders are programs that are designed to send emails at specific times. Or when specific actions have first been taken. This can mean amazing things for a small business owner who doesn’t solely focus all of their energy on marketing. Actually, they are brilliant programs for those who are responsible for marketing but don’t want to waste time manually sending so many emails. The automation factor is a lifesaver! The simplest way a small business owner uses an email auto responder is when someone signs up for your email list. Let’s say for instance that you own a restaurant. On your website you have a section where you try to get people to sign up for your email list. You lure them into the list by promising them a coupon for a free appetizer. Or a buy one get one coupon. Either way, when someone enters their email address they actually expect the coupon in their inbox within a day. Not next week or next month when you would actually have time to manually send out those emails. 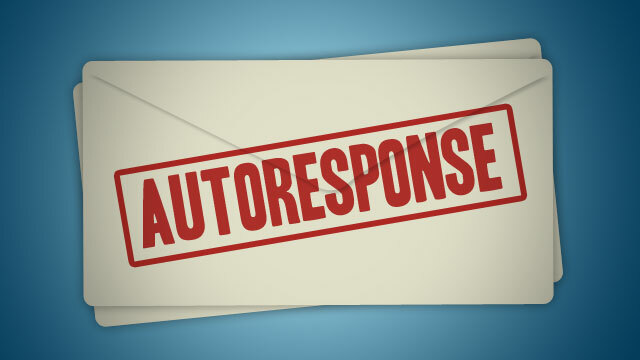 The Autoresponder sends out the email for you at the time you have it previously scheduled. Now you have a satisfied customer with a coupon in their email inbox and you didn’t lift a finger. That’s the power of automation. Of course, not everyone owns a business in the hospitality industry. Let’s say you own a company that specializes in installing garage doors. Someone asks for a free quote online, so you provide it to them via email. 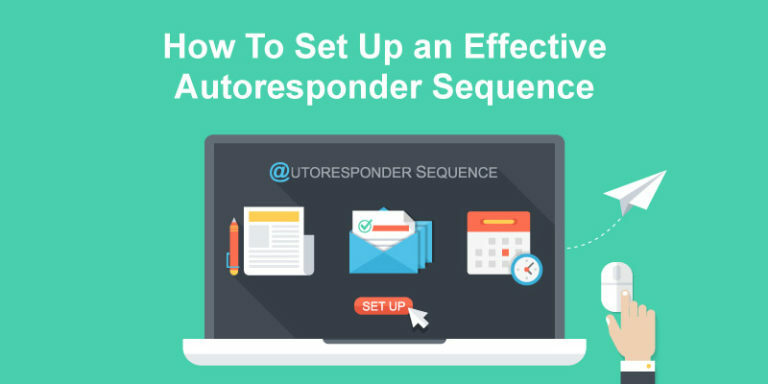 If you haven’t heard from that customer within a week, you can have your auto responder programmed to send a follow up email. If within a month you still haven’t heard from that customer, another follow up email can be programmed. Maybe every autumn you have a weeklong special on your installation services before winter sets in. This is the perfect time to send an email with your sales pitch on your special to every customer that has contacted you for a quote but hasn’t followed up on that quote. The reality is, you can set up your email auto responder to do various functions based on what the customer does or does not do. For the most control with this you should utilize Sendlane’s™ Workflow Module. When someone actually converts to a customer, you can then automate their email address into a different sub-category, so they no longer receive emails regarding garage door installation. Maybe now once a year they’ll receive an email regarding garage door repair services. Now that you know about the basics, we will help you get set up. Since you’re not a marketing guru, you’ll need a little help getting things in working order, and we want to do that for you. Sign up for our free 14-day trial and give us a shot. We can integrate into your existing website and once you pass through our compliance check we can help import your current email list. 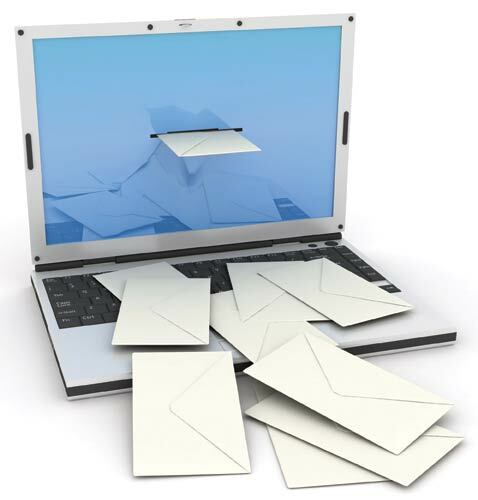 We also have other posts on this blog to help you write great converting emails! Sendlane support is here 24 hours a day to answer your questions via email. You can be confident that your questions will be answered accurately and timely so you can get back to running your business. Please comment below any questions you have about email autoresponders. Or on how they have saved you time in the past!